Apologies for the recent lack of updates. It is easier to update our Facebook page and Instagram hashtag (#kbffdolphins). 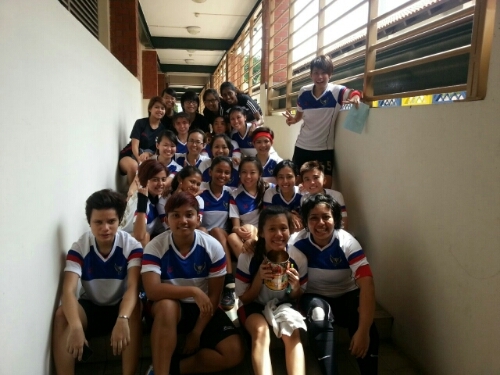 We played our first league match against NUS Callistans at Hougang Sports Hall. It was a close and gruelling match. Home of the KBFF Dolphins & Orcas Blog at WordPress.com.